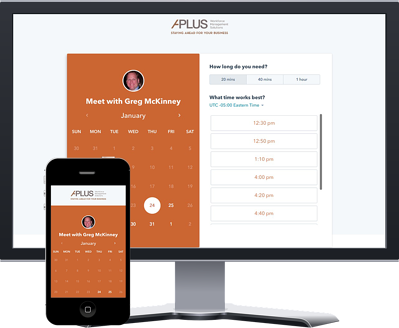 At APlus Workforce Management Solutions, we believe that tasks that can be done by software should be done by software. Thus freeing people up to do what only people can do. We call it intelligent efficiencies. To accomplish this we don't just give you software and that is all. We are a partner of yours. We setup and support the software. We make sure it works the way you need it to. That is why we provide unlimited service and support at no additional charge. That is why we have no term to our contracts. We only expect you to use us while we are a benefit to your organization. 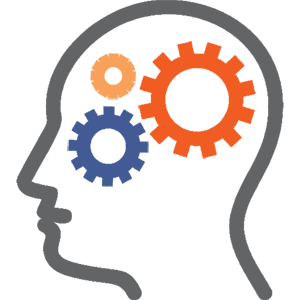 We start by utilizing the most robust Human Capital Management software on the market, Kronos Workforce Ready. 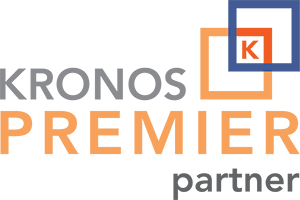 As a Kronos Premier Partner we are able to bring the capabilities of the software development of a billion dollar company directly to you with the careful care and support you can only get from APlus. The end result is that you will have a robust Human Capital Management system that works for you. It will handle all your needs from talent acquisition, to onboarding, to benefit enrollment, to performance management, career management, compensation management, asset management, and compliance like the EEO-1, OSHA 300, Vet-100.